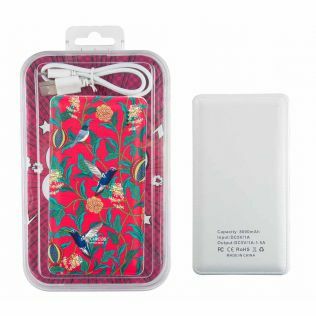 Slip in a designer power bank from the house of India Circus and don’t worry about your phone battery getting discharged. 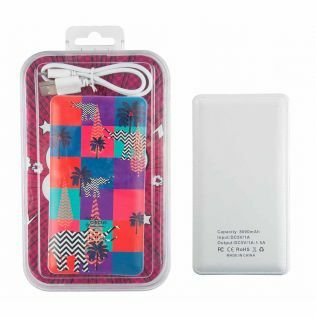 India Circus range of portable chargers are slim and don’t occupy much space in your bags. Easily plug your phone into our charger as you flaunt one of our designs. 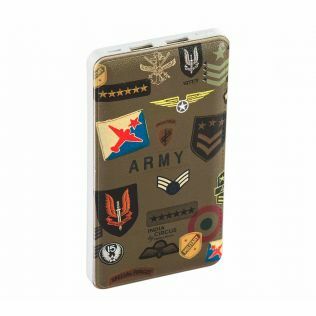 Choose from our range of mobile power banks today. Browse for the entire collection online on India Circus now. We all often run out of our phone’s battery and that’s when we have some important work to do. 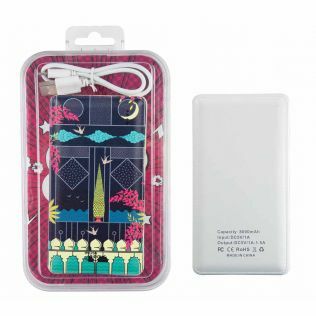 Flaunt a designer power bank as you easily charge your phone with our portable chargers. Looking for affordable power banks online? 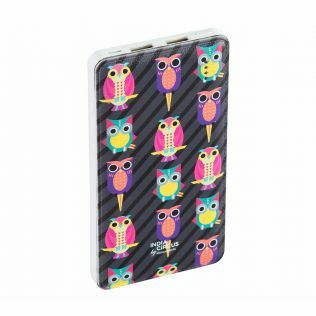 India Circus has an assortment of designs for mobile power banks. 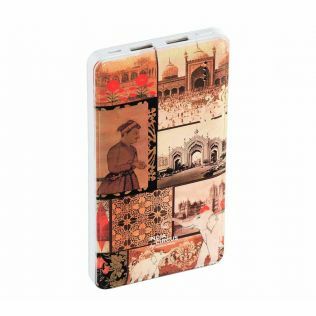 With unique designs, you can now easily grab some attention with this range of power banks from the house of India Circus. Enhance the experience of charging your phone as you slip this designer mobile power bank into your bag. 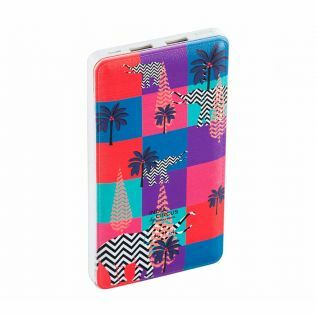 Browse for the entire range of portable chargers online on India Circus today! Bored of your mundane solid coloured power bank? 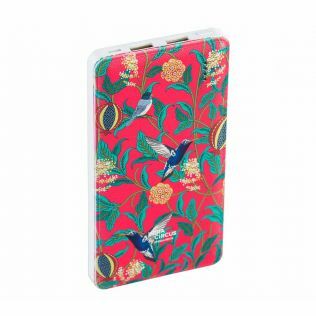 Add some pop colour and designs to your life with our designer range of power banks. We have interesting prints in vibrant hues. 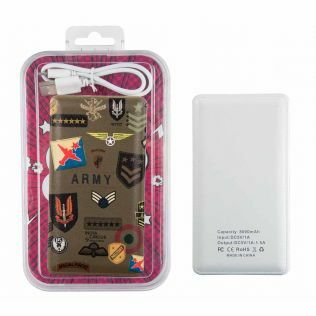 Charge your discharged phone with our portable chargers. They are slim power banks and easily slip into your bag without taking much space. 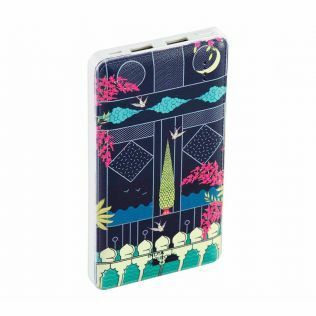 Explore the entire range of designs for mobile power banks online on India Circus today. Mobile power banks are a cool thing to own. But they are even cooler when they have some interesting designs on them. 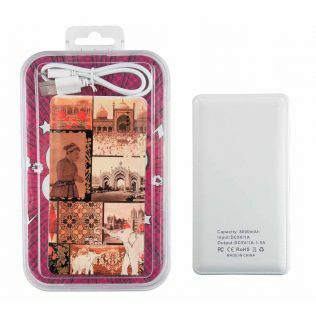 India Circus has a wide assortment of designs for mobile power banks. Choose your favourite design and don’t worry about your phone getting discharged. Explore the entire range of mobile power banks online on India Circus now.